Imagine waking up early in the morning to struggle with makeup. Applying foundation, concealer, blusher, mascara, eyeshadow and lipstick, cleaning up after mistakes and sometimes feeling like you’ll never learn it all. Then, when you finally have it all down, you leave the house. A few hours later, or even the hour after you’ve left the house, you look into the mirror or even your reflection and realise that all the hard work you’ve spend on your makeup has just gone down the drain. 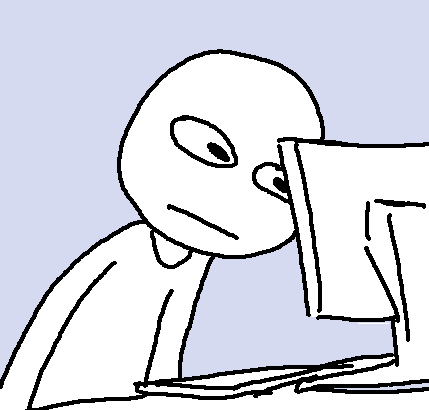 Eyeshadows smeared, eyeliner smudged, foundation that has oxidized and makes you look like you just turned into an Oompa Loompa, or disappeared under the layer of sweat that never seems to disappear. Most women, after experiencing all of this, either end up giving up on makeup altogether, or they start researching, trying to figure out what went wrong, why it went wrong, and how to stop it from going wrong. In some cases, it’s just a matter of setting your makeup with powder. It’s another thing on top of six other products that you have to deal with, but trust me it’s definitely going to help. 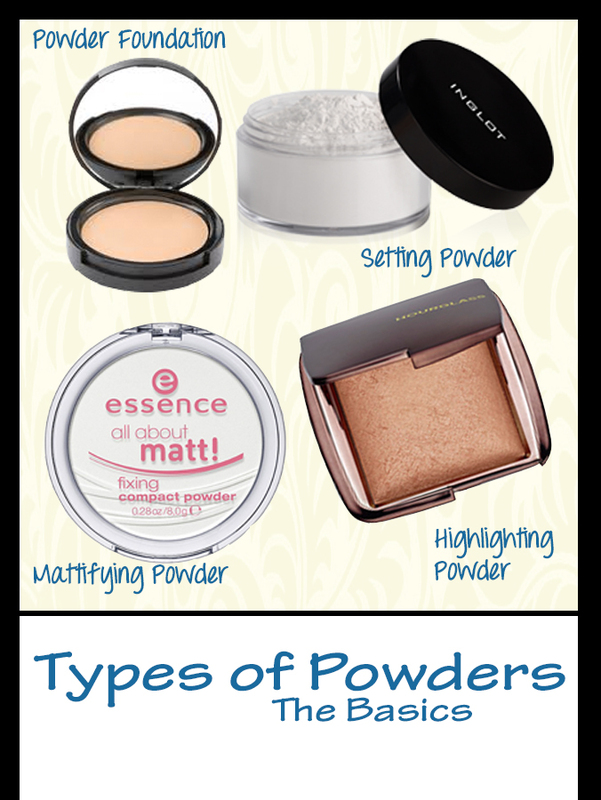 There are several different types, and ‘strength’, of powders and powdering. If you are looking for coverage, powder foundation is the way to go. Make sure you get it in a shade and tone that matches your skin, or your ideal skin. 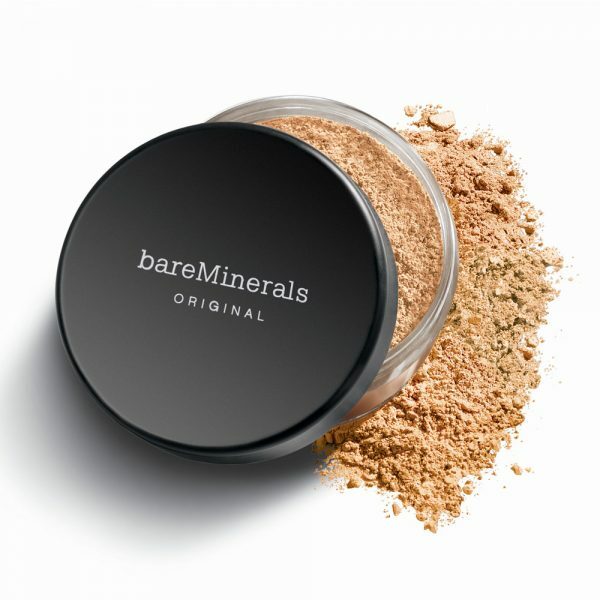 One options is the Bare Minerals powder foundation, which is good for all skin types, especially the acne prone, as the minerals in the foundation are big enough that they won’t clog pores. Another option is The Body Shop Loose Mineral Foundation (it also comes in a compact). More on the ideal part in another post. However, if you use too much powder foundation, there’s a tendency for your base (meaning foundation + concealer + powder) to look very cake-faced. To prevent this, I suggest using a very fluffy brush. These usually are rounded in shape, and have a large amount of bristles in it. You can tell visually by how big and thick the bristles look on the brush stem. 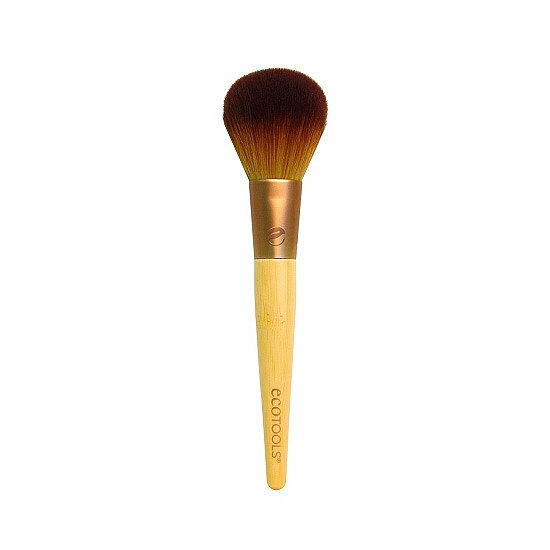 These brushes are usually listed under names like powder brush, blending brush, blush brush. There are others, but keep these three in mind. 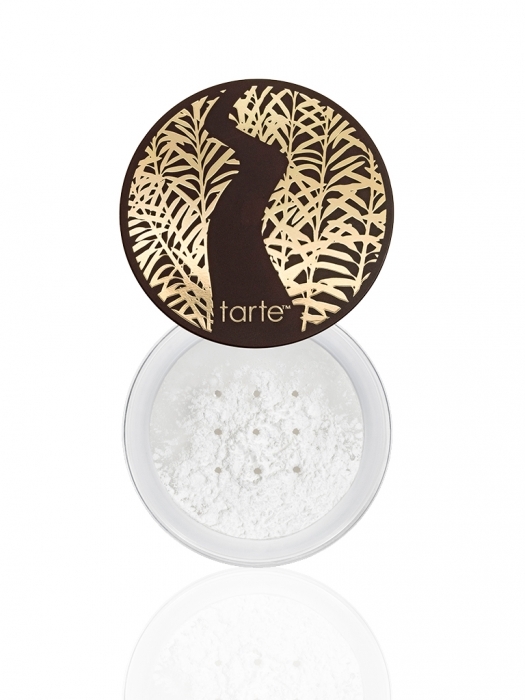 If you are looking for high setting ability, then go for translucent powder. These are the powders that are white – yes, you read that right. White. However, these are also the ones that can go wrong very easy. Remember those celebrity shots where the star’s face looks like she’s been in a fight with a flour bag? Yep, that’s because of the translucent powder used. Because of its white hue, translucent powder is also skin-tone friendly, as it does not add additional colour, while setting the base effectively. Translucent powder (also labelled setting powder, finishing powder etc.) contains silica, which causes the white smudges that celebrities sport infamously, and gives translucent powder the white colour. The most well known high end translucent powder is the Make Up For Ever HD Powder, which many people rave about. I still have the sample/travel size Tarte Smooth Operator Amazonian Clay Finishing Powder, which I love, although it’s setting ability isn’t quite there. It’s also natural cosmetics, meaning it does not contain irritants, talc, paragon, mineral oil, sodium lauryl sulphate etc. However, it still has silica, although from what I heard it’s mineral silica. Have no idea what that is. Anyone who does, feel free to drop a comment on it. 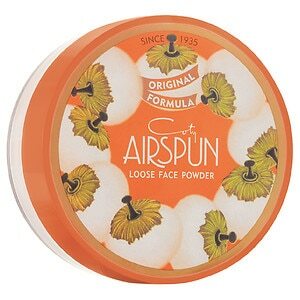 The most famous drugstore translucent powder is the Coty Airspun Loose Powder. It also comes in tinted form, but the white powder is universally compatible with all skin tones. It also does not contain silica. You heard me – no silica. But that doesn’t mean you can leave the white powder on your face – pick up the brush and blend, blend away! The biggest problem with using translucent powder is the white smudges, which can be fixed by blending extra. Do take a picture with flash to make sure you don’t look like you picked a fight with a flour keg. I would not recommend using this daily, unless you have oily skin or your makeup melts off by the end of the day, because you don’t have a lot of time daily to spend blending and checking your makeup. If you have dry skin, I wouldn’t recommend this type of powder to you unless you moisturize very well, because silica tends to absorb the oils from the skin. This will make dry skin drier. Also if you like the dewy look or follow the Korean trends. This powder is not the most suitable, as it can become too ‘harsh’, leaving spots of matte skin amongst the glossy. Both powder foundation and translucent powder come in loose form as well (meaning they are not pressed into a solid ‘cake’). These tend to be messier, but gives off a lighter, skin-like finish compared to their compact counterparts. It also gives a slightly brighter look to wherever you placed your powder.